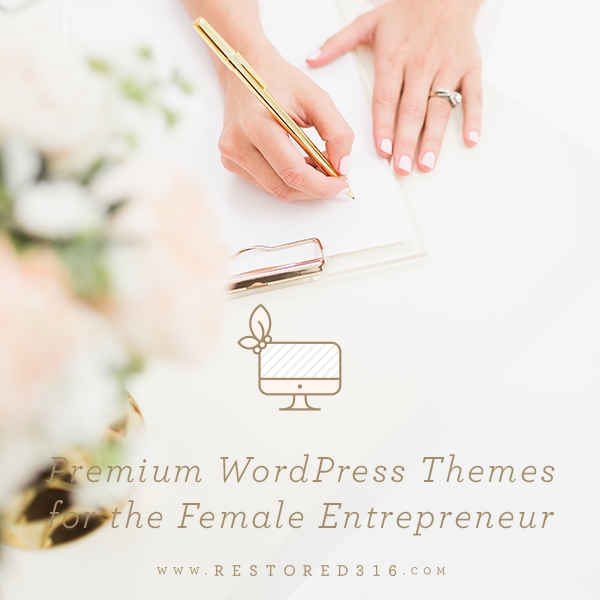 Last week I gave a sneak peek of my master bedroom in my post on How to Repair a Torn Sheet. 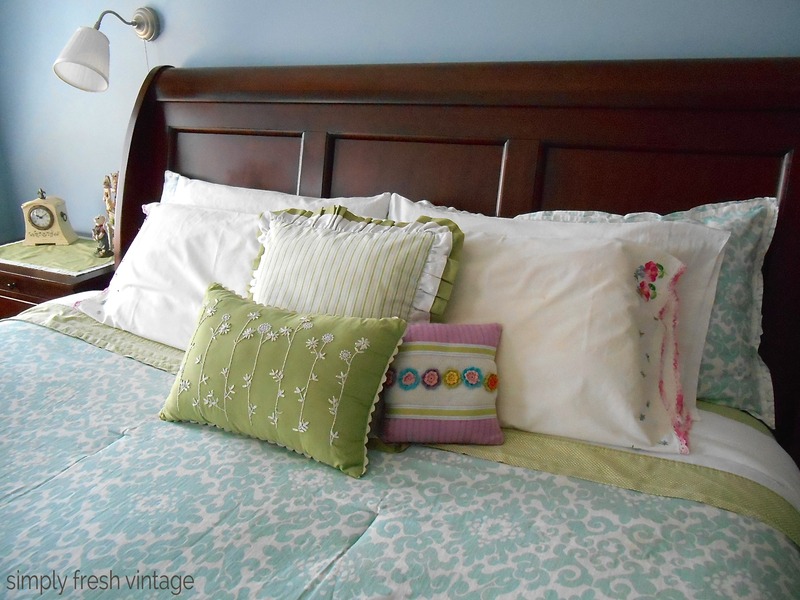 Today I wanted to take a few moments to share some of the simple and inexpensive ways I added a bit of Spring decor to my master bedroom. Everything I used I either already had on hand, or paid next to nothing for it by buying after the season. We haven’t done any updating in this room at all. It was already blue, which, if you know me, blue is so NOT my favorite color on walls. But for now, blue it is. Fortunately, before we left California, I had purchased this bedding set in aqua and green. 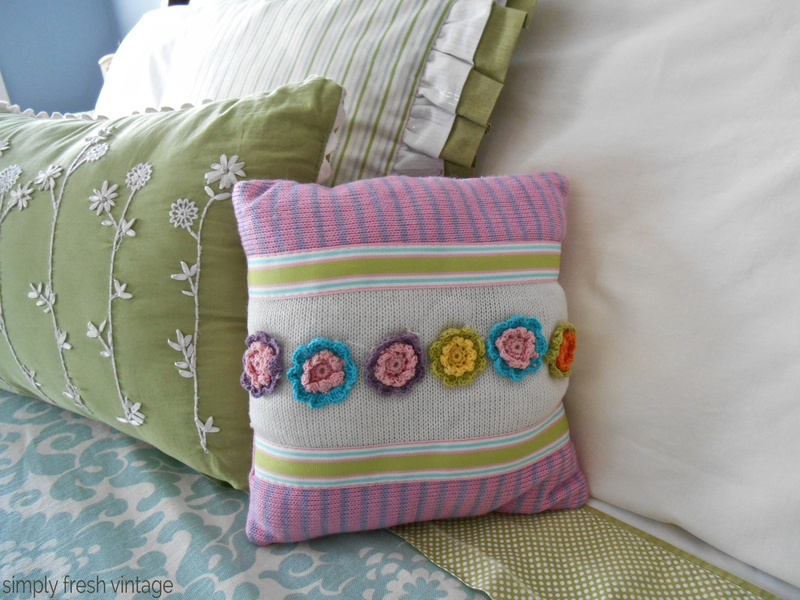 It’s perfect for spring bedding, and it matches the walls … double blessing! 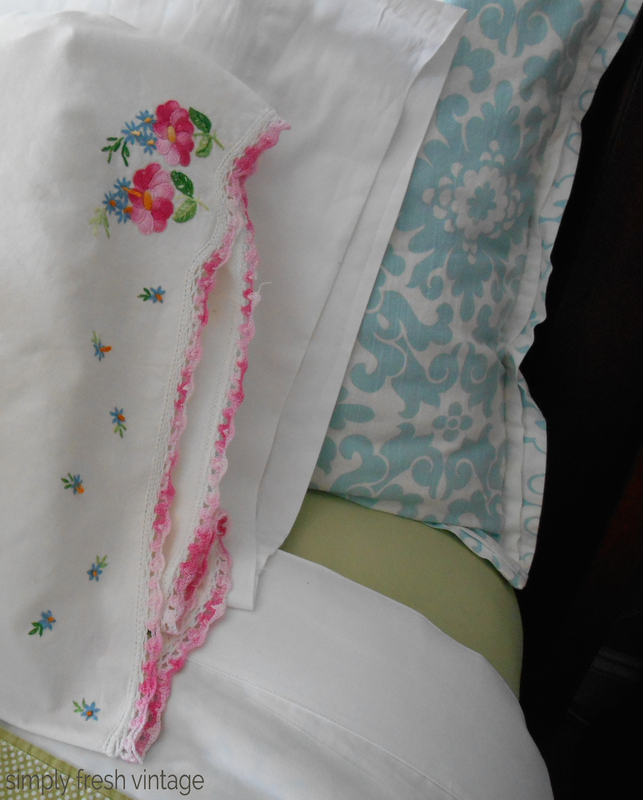 These beautiful embroidered pillowcases were my mother-in-laws. The white isn’t as a bright as it once was, but they are still very pretty. 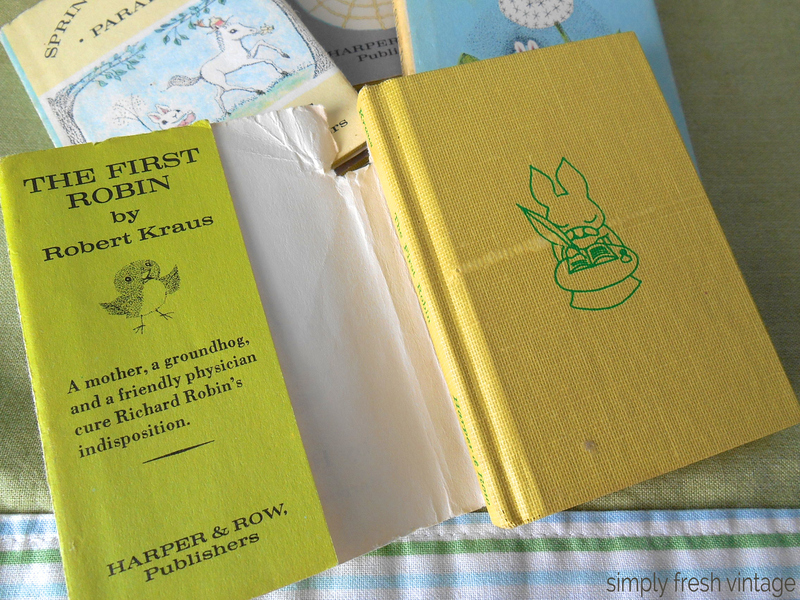 Of course, the sentimental value is priceless, and the best part … they have that old vintage linen smell. This adorable little pillow came from Cracker Barrel, of all places. I purchased it a couple of years ago on the clearance shelf. I think I paid $3.00 for it. It’s so cute! 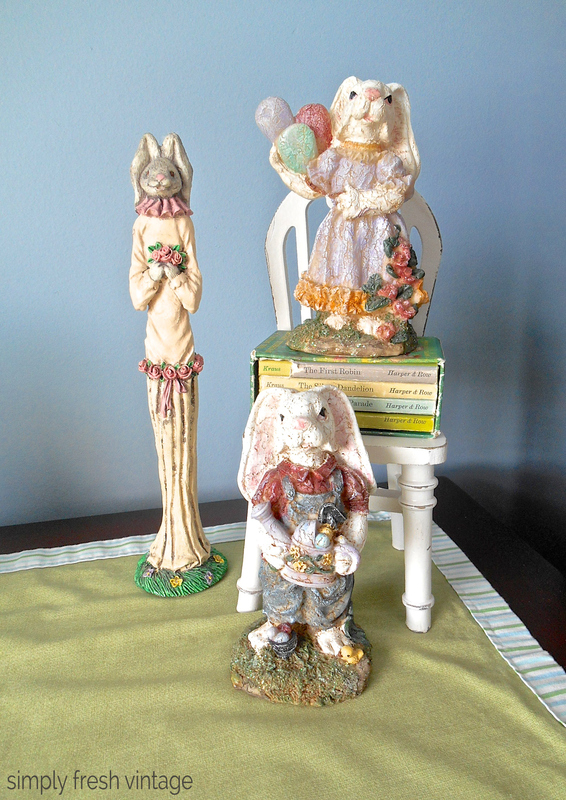 You won’t believe where these sweet bunnies came from … Dollar Tree! $1.00 each. Aren’t they just the cutest! 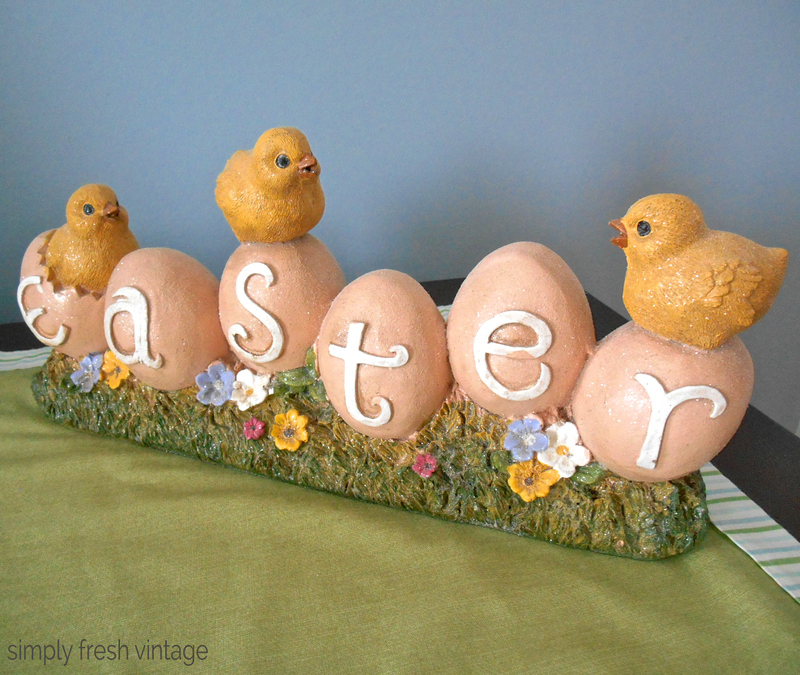 My Easter chicks sign came from Joann, after season, so it was at least 70% off, if not more. I probably paid $4 or $5 for it. This is one of my most cherished and beloved possessions. 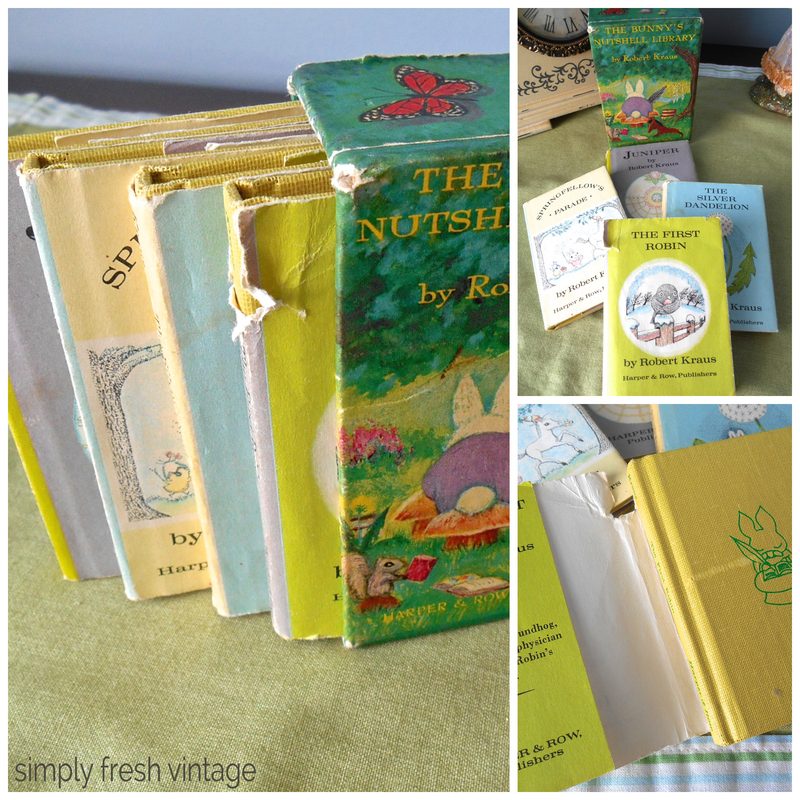 It’s small collection of books called “The Bunny’s Nutshell Library.” I received them as a gift when I was a child. They are dated 1965, so I was about 5 or 6 when I got them. And yes, every year I read them! in The Vintage Caravan Style Blog Hop! 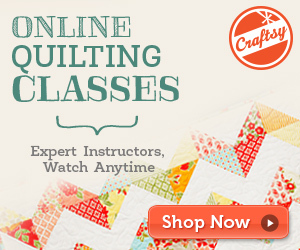 Hello, I came here to learn how to repair a torn sheet and couldn’t stop looking and your wonderful site. Your “The Bunny’s Nutshell Library” caught my breath. We had many books for our daughters the Nutshell Library being one of them. All lost to a house fire. We were all fine, as were our pets, so I’m not complaining in the least – well, there was that one lamp – LOL, of course some things are greatly missed, but people and pets can never be replaced. It happens sometimes, I see a moment from our past like your lovely little books, and my heart catches and my breath stops. I tell all my friends to put a fire extinguisher under each bed and that way you have a good chance of stopping a fire in it’s tracks. Ours was in the kitchen and by the time we woke up the smoke was so bad we only had time to get out. Thank you for a special place to come to.